Leave a Comment on WTF is Strobing?! Okay I have JUST mastered contouring and now they have another trend…!!! Give me at least a year, come on!! Strobing is HOT right now and all over the runway. WTF is strobing?! It’s a posh way of saying highlighting, basically. Forget everything you learned about contouring…. 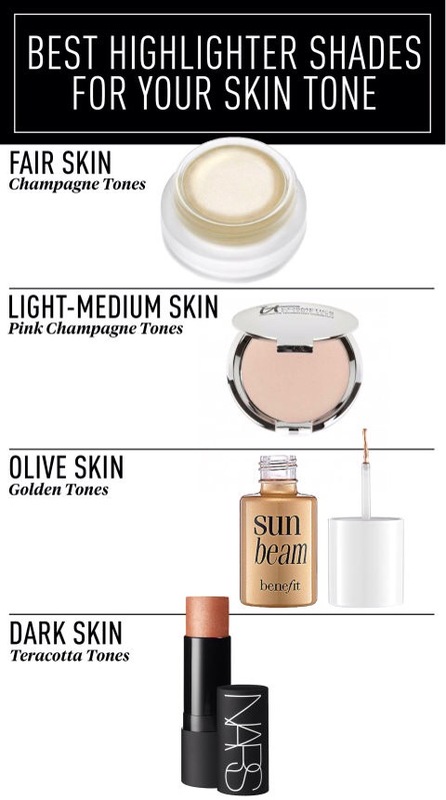 Extra highlighting will give you a dewy, shimmery, more youthful glow. Here are some tips I’ve picked up to help you…!!! Enjoy experimenting with this new trend… Once I’m up to speed and not looking like a shiny mess il post pictures! I feel this is more of a winter/fall look opposed to using this in heat of Houston summers! !